For use on vacuum processes that produce large quantities of vapor or where a spray could enter a vacuum pump. Prevents liquid from condensing in pipelines, keeping it out of the pump. 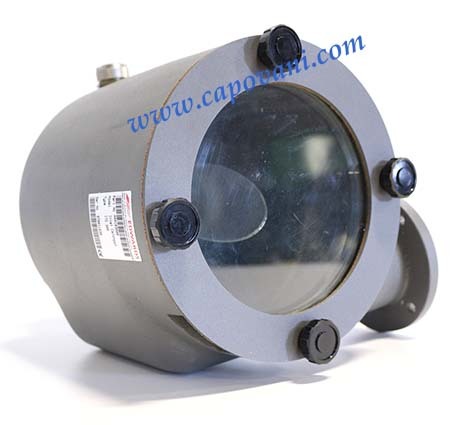 Corrosion-resistant body with visual indication of fluid level within catchpot. Hand tightened drainage valve for easy draining.